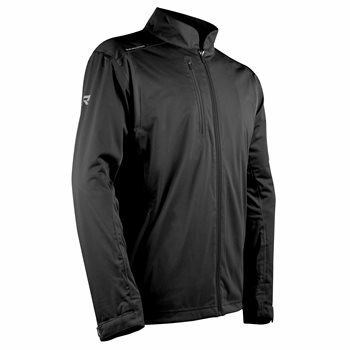 The Sun Mountain RainFlex rain jacket features fully seam-sealed, waterproof, windproof, breathable knit fabric with 4-way stretch that provides comfort and allows natural movement without restriction. The jacket is designed with an adjustable hem and cuffs, a stand-up comfort collar, an internal chest pocket and two zippered hand warmer pockets. 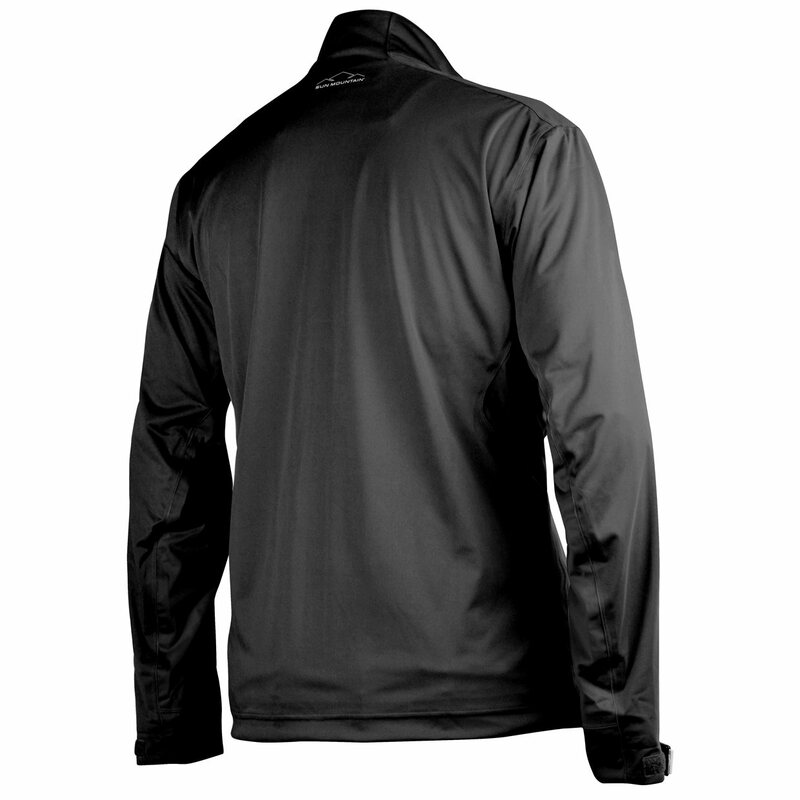 The RainFlex jacket comes with a 2 year waterproof guarantee.